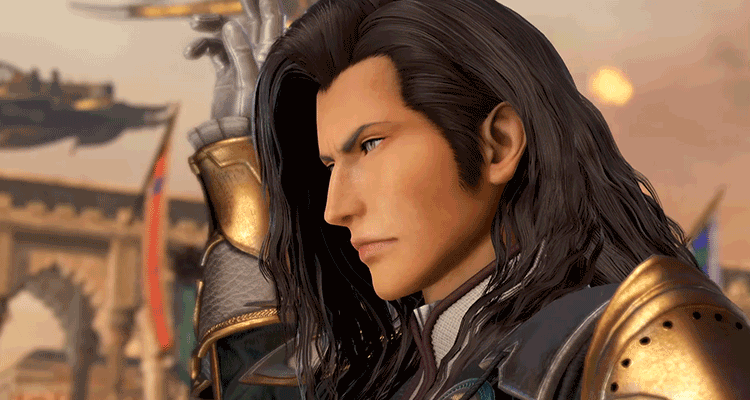 Any new characters coming to Dissidia Final Fantasy NT? If so, who? Will Dissidia Final Fantasy NT Become An eSport?